Are you tired of dying in the early game? 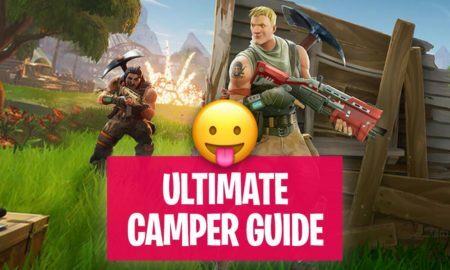 Loots, weapons, and tactics are mandatory to earn the Victory Royale, this Fortnite landing guide will help you in getting those things before anybody else! 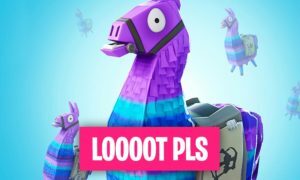 Let’s find out how to land faster in Fortnite Battle Royale! 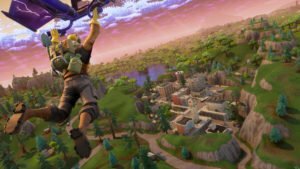 When is the Right Time to Deploy the Fortnite Glider? 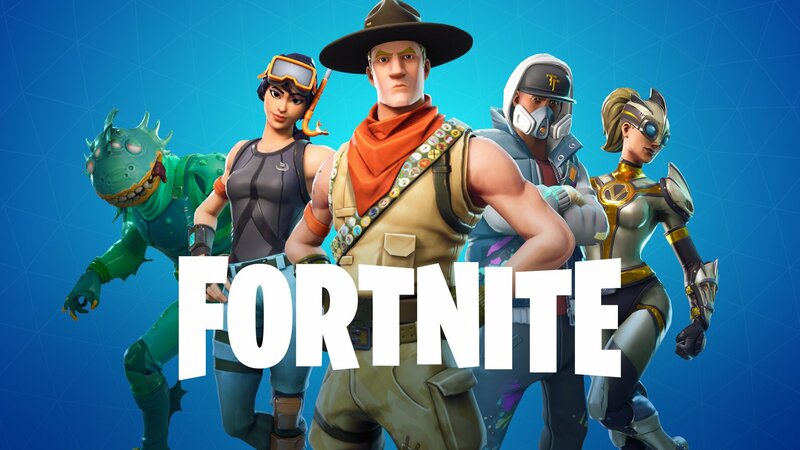 After jumping from the Battle Bus in Fortnite, you may have experienced, that you can activate the glider at any time or you can skydive and let the glider be activated automatically. While your player is sitting in the battle bus you can target a location where you want to land. After falling, let your player skydive, because skydiving increases the falling speed and you will reach a targeted location before others. While skydiving press the down and forward button, it will boost your speed and you will reach to your desired location as well. 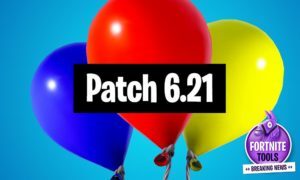 Don’t worry about the fall damage, after reaching a certain height the glider will deploy automatically. Hot to Control the Deployed Glider Perfectly? 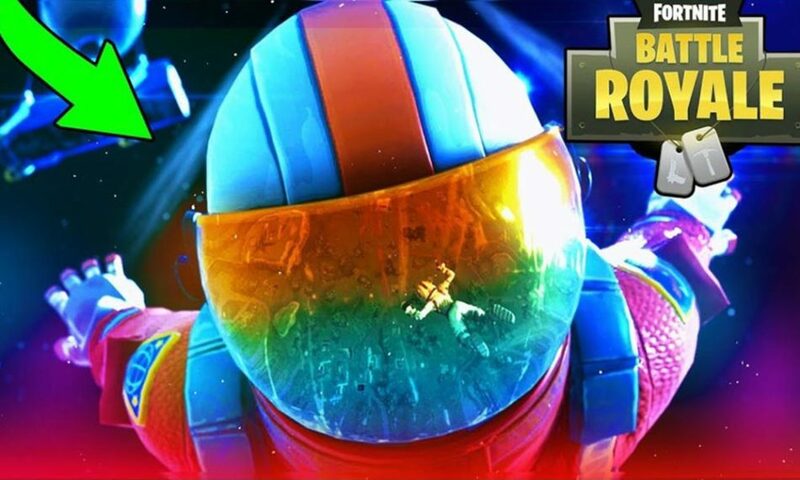 After the stunning fast skydiving part, which will catapult you near to the ground in no time, you will reach the height where the Fortnite glider automatically deploys! Now it’s important to decide how to move the glider to get down fast? You may have noticed that gliding straight down directly from above a target feels much slower than gliding in at an angle. 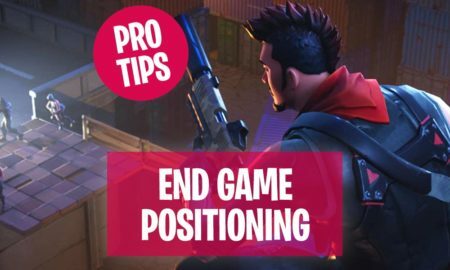 Don’t worry guys I have a solution for this problem as well: The best way to decrease the drop down time of the glider, is to try to approach your desired location at an angle instead of dropping straight down. 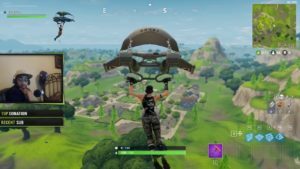 Which Height and Terrain Should I Go For to Land Faster in Fortnite Battle Royale? 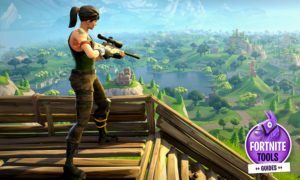 Some of you may have heard other players saying, going for high building or mountains, activates your Fortnite glider sooner. That means compared to a low ground area, you can reach the ground even faster. 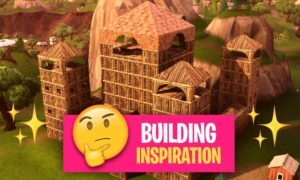 No doubt this concept is right but high ground, as well as low ground, depends on situations: Landing on high places is only useful in situations when that specific building or mountain contains some good items or loots. 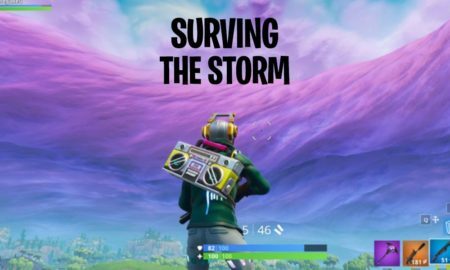 This is the reason, why most of the professional Fortnite players avoid going for high terrain, because they don’t want to leave everything on their fate. I always avoid high terrain and aim directly for the low terrain, to be able to survive on the long term. After landing you can directly go for nearby buildings, to find some awesome loot. 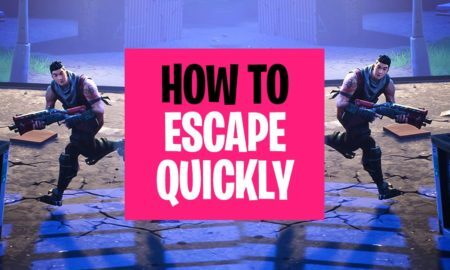 Here are four effective and self-experienced tips which can help you to land faster, as well as you can collect more loot and weapons before your enemies. 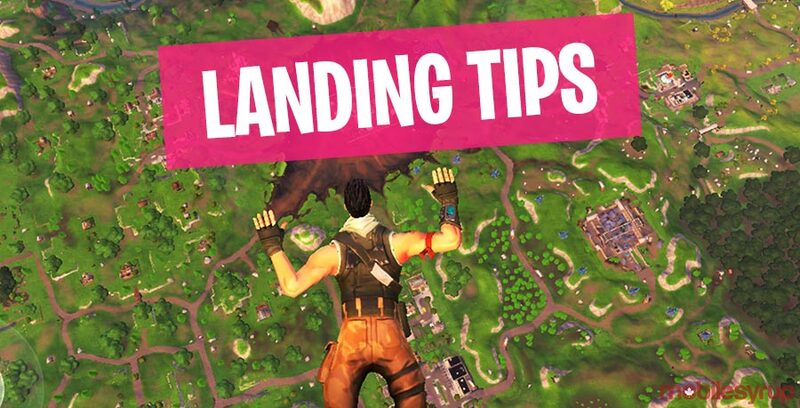 Choose a location where you want to land fast, but keep one thing in mind don’t jump from the bus directly above to the target location, jump out before – you will get a feeling for this after some time. Extra tip: Don’t land at random places, it’s just too risky. Try to dive to an area which is fairly close to your desired location. It will help you to glide to your desired location and you can easily make a fool of your enemies, who are trying to follow you. 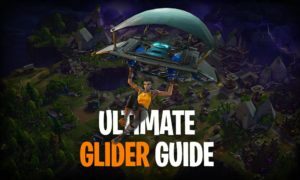 This technique provides you even with one more advantage as well: If your targeted area is near to a high terrain then your glider will also deploy sooner. After reaching the land go for the nearest building and pick up some weapons. 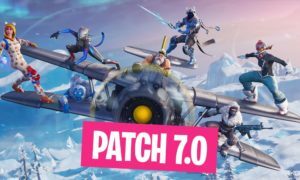 Now it’s time to play offensively: Take your position and eliminate all the landing enemies it is going to be easy for you because they probably got no weapons. 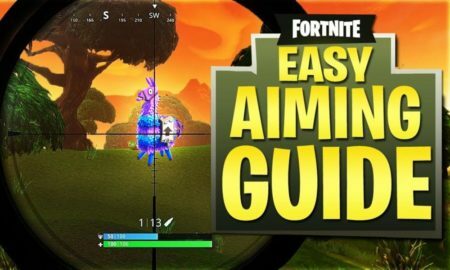 If you’ve read our previous guides, with landing tips for Fortnite beginners and landing tips for advanced Battle Royale players, then you know that some landing spots are better than other spots, because they contain more weapons and loots. 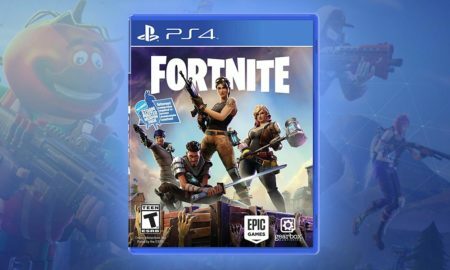 Tilted Towers, Lucky Landing, Risky Reels or Anarchy Acres. All these locations are outstanding to go for, but only land at any of these locations when a less number of enemies is landing there. 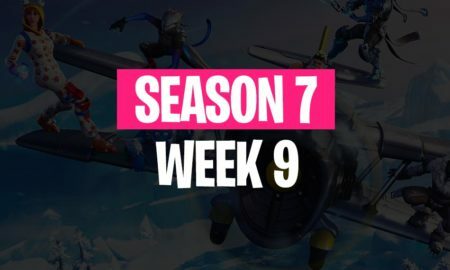 First, you have to pick a location, then jump off and skydive to the nearby area but try to pick an area which is at a low altitude, then glide to your targeted area and at the end pick some weapons and eliminate your enemies. What should stop you now? 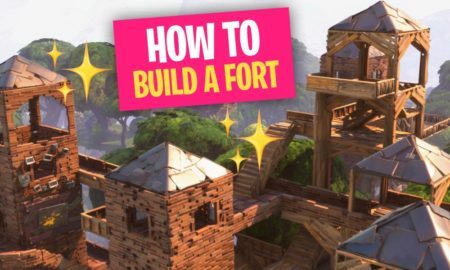 Move on to the next Fortnite Battle Royale Guides about moving & fighting.